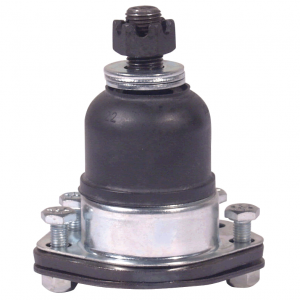 Correct your front suspension geometry or create a completely free moving suspension with these performance ball joints. 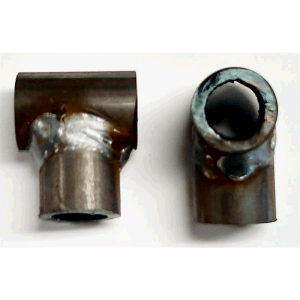 Are sick of having to weld your 20038-1 ball joint into your stock metric lower a-arm? 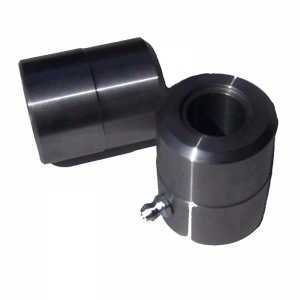 These are stock metric spindles that have been checked for straightness, sandblasted and painted black. 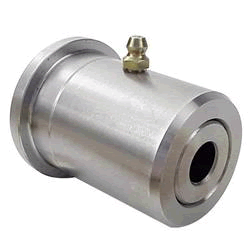 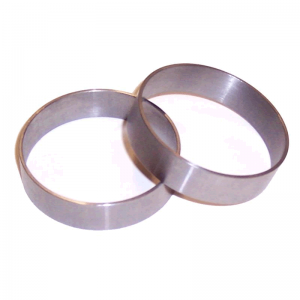 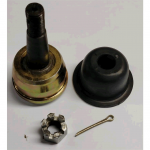 Replace your OEM metric upper bushings with steels bushings. 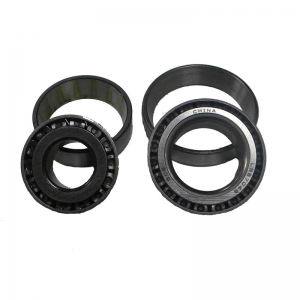 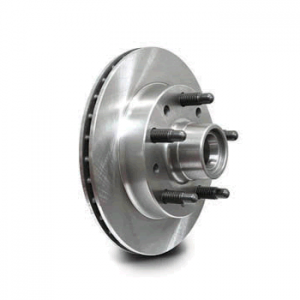 Kit contains larger diameter premium outer bearing and inner bearing used for the 78-88 GM metric front rotor. 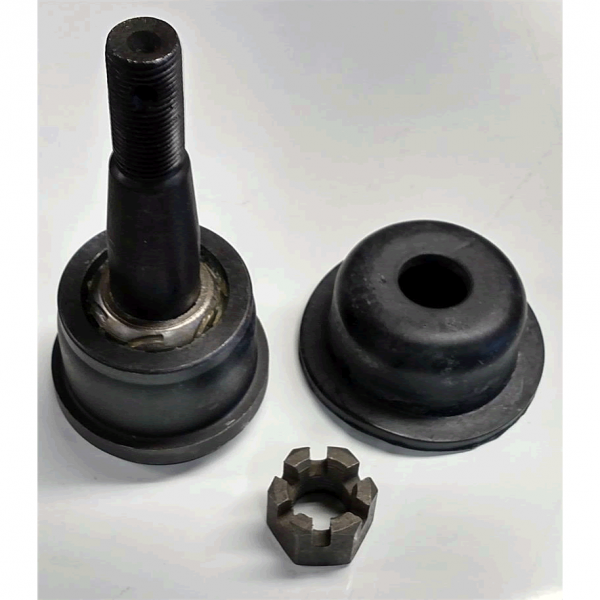 These are stock lower a-arms that have our premium steel bushings, 20038-1 ball joint, front side shock mount installed, and sandblasted. 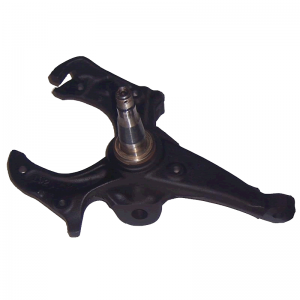 This is a Wilwood rotor assembly for the 78-88 metric. 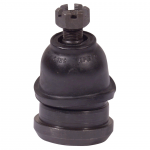 It has 5/8 studs and a 5×5 bolt pattern. 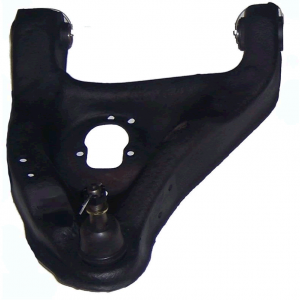 Shock mount designed to be welded to the lower a-arm.